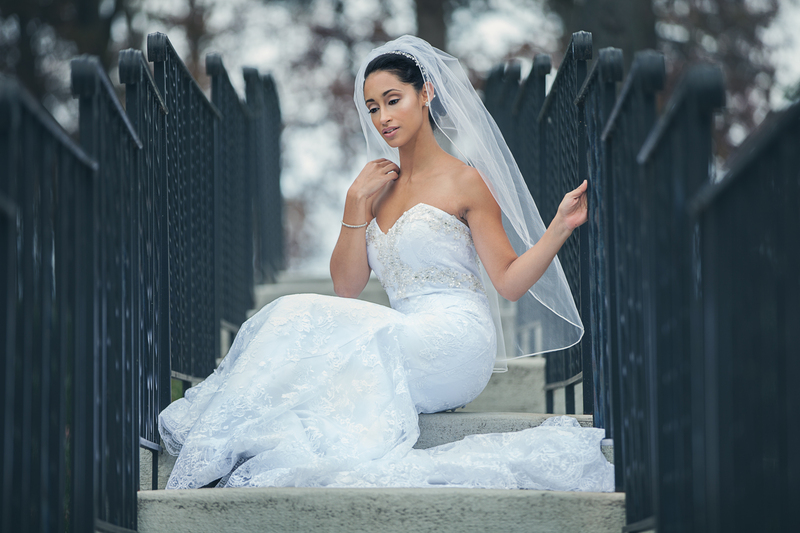 Baltimore Bridal Suite has affordable Ready-to-Wed designer gowns that can be purchased and taken home the same day. We have a professional team of beauty consultants that also do hair and makeup for special occasions. Once you’ve said yes to the dress our in house seamstresses will give your gown an alteration to fit your body perfectly. We have a full range of sizes and styles to accommodate budgets between $100-$2000 dollars.